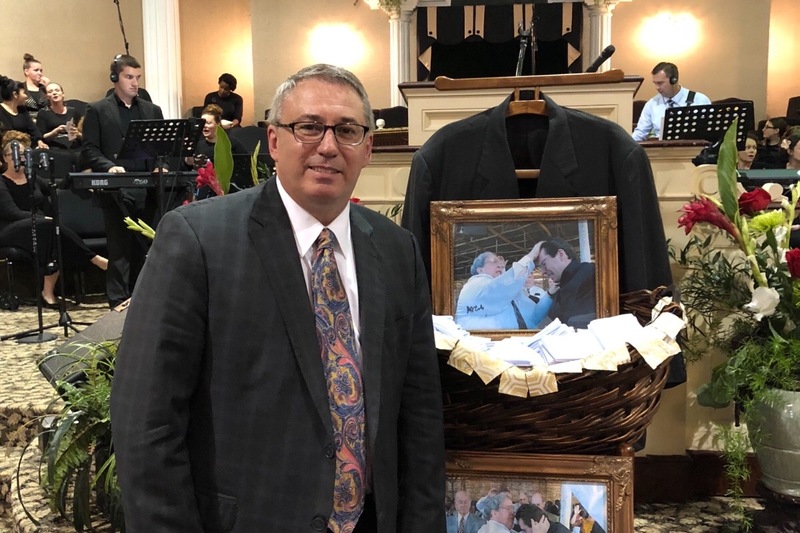 Since 1993 Rev Klinedinst has traveled to many nations including, England, Canada, Australia, Ethiopia, Kenya, Nigeria, Pakistan, Philippines, Austria, Germany, Jamaica, The Cayman Islands, India and Mexico and Vanuatu and of course, extensively within the USA. 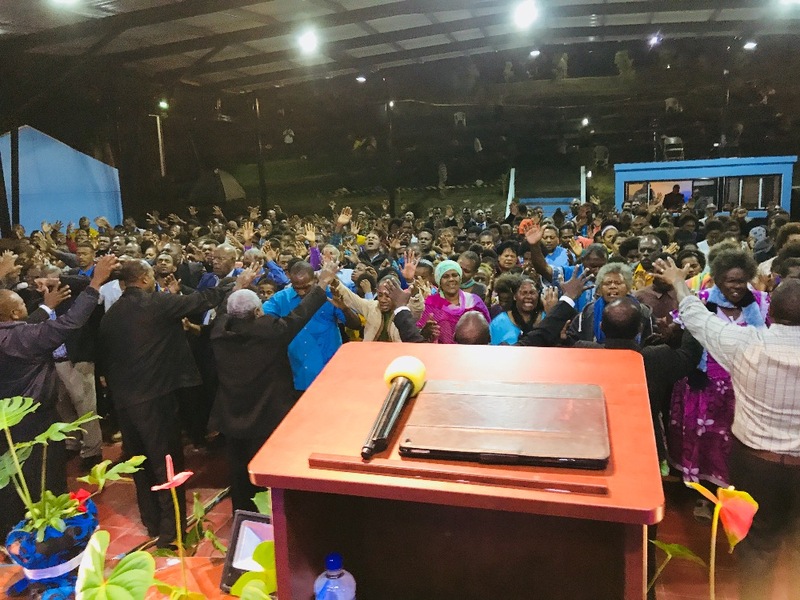 Throughout the year he continues to conduct crusades, conferences, camp meetings, revivals, and seminars within North America and numerous location overseas. These meetings are marked by the mighty demonstration of God's power! Patricia Klinedinst is truly a women of grace and spiritual character. She demonstrates the fruit of the Spirit punctuated with a meekness and a quiet nature. Her spiritual strength is readily noticeable to those who have been blessed to know her. Recently she has begun speaking herself in churches and ladies meetings. Her home spun style and depth of sincerity has left a lasting impact on those who have been ministered to in her meetings. 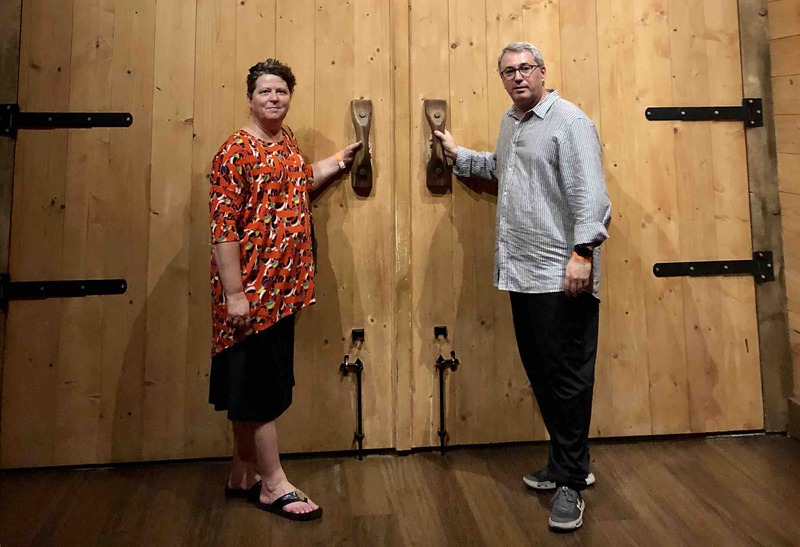 Rev Klinedinst's ministry is marked by the demonstration of faith and power. It is common to see the gifts of the Spirit in operation where he is ministering. Today he travels full time internationally and has begun the process of mentoring others in the "gift of faith" and operation of spiritual gifts. 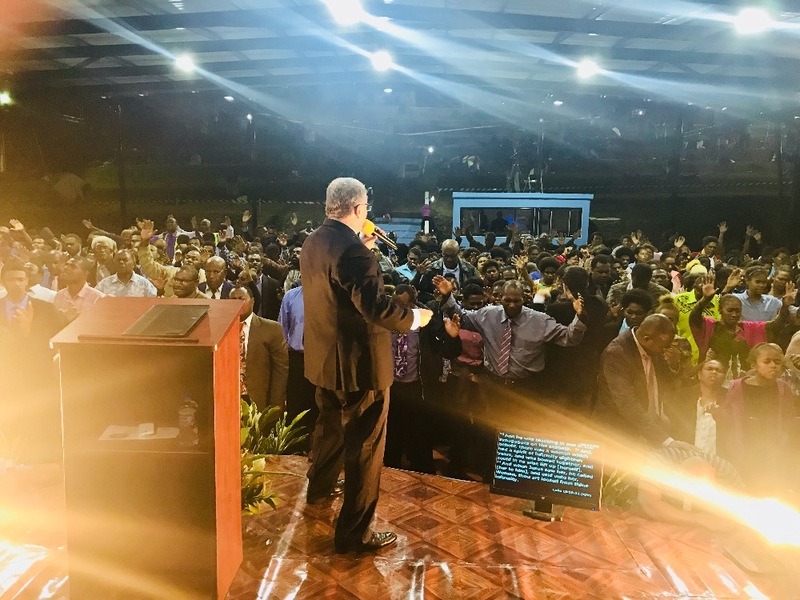 His PowerUp Mentoring Conferences and the development of the Apostolic DNA Products are an exciting new development of this very special ministry sent by God into this defining hour for the church. 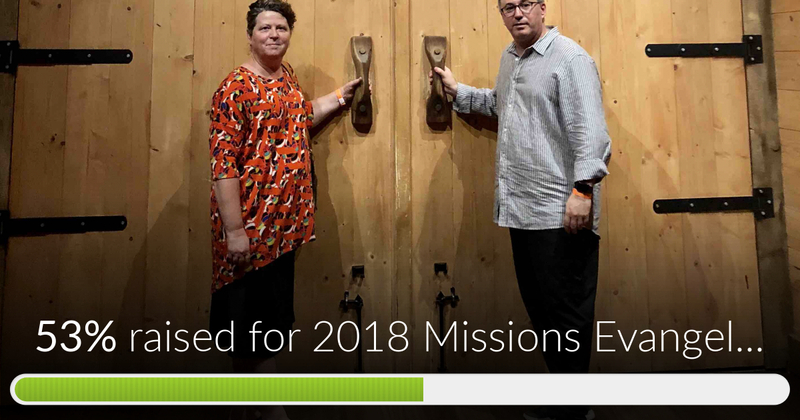 2018 Missions Evangelist Ministry has reached 53% of its goal! Thank You Jack Cunningham, Charles Curry, Jim Blackshear, David Vasquez and others! Missions trip to Malaysia ... Dec 15-19 2018 will be encouraging pastors and saints! Missions trip to Australia and Vanuatu quickly approaching. August 10 - Aug 19. Prayerfully consider a donation to help me carry the gospel to these assignments. Next month Port Vila Vanuatu! This is an annual trip with an average cost of $5500 last year we saw over 50 water baptized and over 100 Spirit filled! Donate $1500 and receive a lifetime subscription for your church to ... ChurchGrowBot.com Automatic Visitor Followup System!